I have a young child and am intending to divorce, who will get custody of the child? As a general guide, the court will most likely order for the child to reside with the mother (Care and control) and award “joint custody”. This means that both parents will be involved in making major decisions for the child. This includes matters pertaining to religion, education and healthcare. I do not work and I am financially dependent on my husband, would that go against me? You will not lose custody of the child just because you are fully dependent on your husband. “Care and control” refers to the parent who resides with the child. As mentioned earlier, since the child is very young, he/she will reside with you notwithstanding your employment or live at home mum status. Under the law, it is the duty of both parents to maintain children under the age of 21 or until they have finished their tertiary education. Under your circumstances, your husband is thus obliged to contribute to a portion of the child’s maintenance. On the issue of maintenance, if your husband is employed, he will most likely have to bear a larger portion or solely maintain your child for the time being (perhaps 6 to 12 months). Once you return to the workforce (which you will be expected to since you are young and the Court will not approve of you living off your husband), your husband can apply to Court to reduce the amount of maintenance that you are paying and ask you to contribute more. Finding the correct Divorce Lawyer Singapore can be challenging, we are here for any questions you may have. Under what circumstances can “care and control” be awarded to the father? 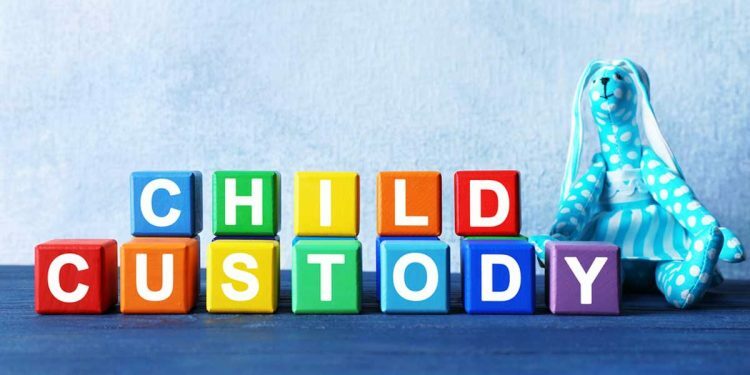 In exceptional circumstances, for instance, if the mother lacks the mental capacity to look after the child, or if the husband claims that the mother abuses the child, the court may then award care and control to the father. How much maintenance will the father pay for the child? This will depend on what the baby’s estimated monthly expenses are. The court will usually split the child’s expenses in proportion to parties’ monthly income. In this regard, you may need to secure gainful employment and contribute to the child’s financial needs.